Media, including agencies and clients, will not look like it does today. We agree that the classic model of how media and marketing agencies work today needs to respond quickly to what is happening around them. Almost one-third of Canada’s internet users, 31%, watch gaming video content, according to Newzoo’s “Canada Games Market 2018.” A minority, 6%, reported watching esports video several times monthly. League of Legends is the most popular franchise in Canada, according to Newzoo. A similar rate of viewership was reported by the IAB’s global live streaming report from May 2018, which showed that 26% of video viewers in Canada watched gaming sessions/esports. In its annual report on Canada’s entertainment and media industry, PwC identified esports as a key growth sector for the first time in 2018. The firm reported estimated esports revenues of CAD40 million ($30.9 million). 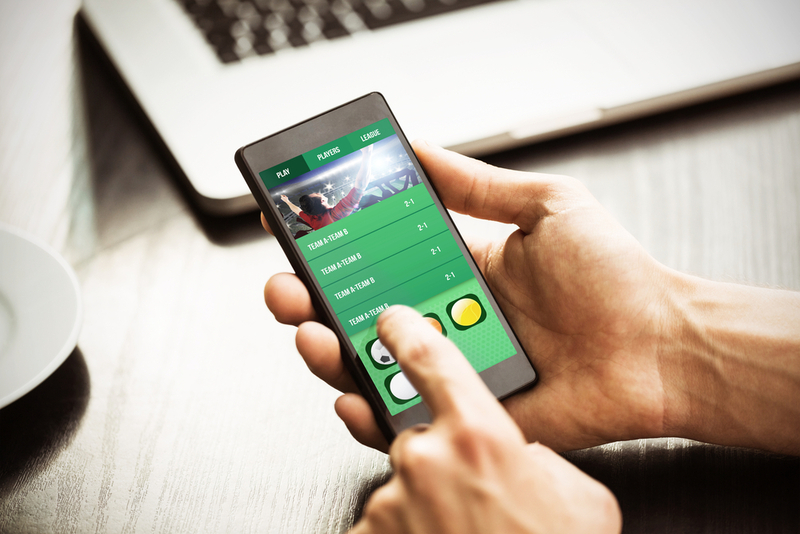 Toronto-based sports news company TheScore launched a new esports app in late 2018. The company stated the industry should be treated as a “fully fledged sport” with as much potential as football, hockey or basketball. TheScore’s app focuses on live scoring and breaking news from pro esports leagues worldwide, including those in North America, China, Europe and South Korea. It also covers tournaments centered on games like CS:GO, Dota 2, Call of Duty, Star Craft II and other popular titles. Live events are drawing massive interest for viewing professional esports leagues and gaming participation in Canada. A 2016 League of Legends Championship Series (LCS) competition sold out Toronto’s downtown arena, the Air Canada Centre (now Scotiabank Arena). Toronto-based Millennial Esports Corp. has partnered with Spectrum Gaming Sports Group to form Spectrum Esports Advisors, a consultancy for esports-related projects in Canada. Market analysis, regulatory advice and brand sponsorship development are leading functions of the business. The agency is developing sponsor arrangements for arena-staged events for games such as Dota 2, Starcraft and Counter-Strike, and for larger audiences watching via YouTube and streaming platform Twitch.